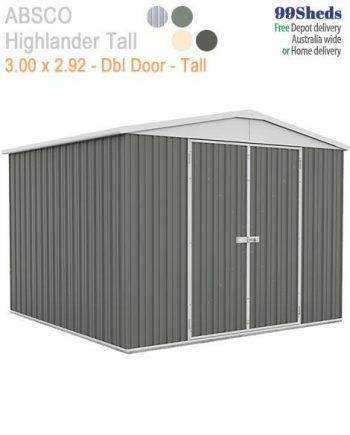 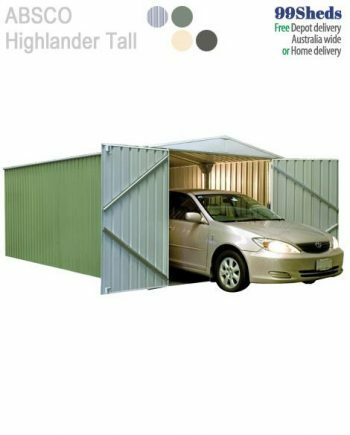 Extra tall Highlander sheds are over 2 metres high at the lowest point of the roof. 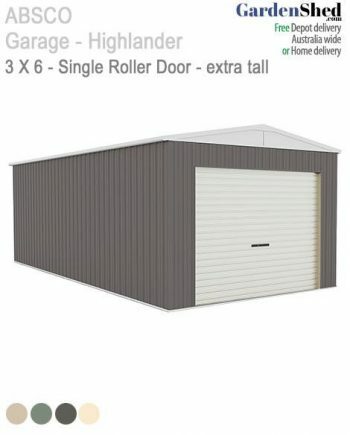 These sheds are perfect to work in. 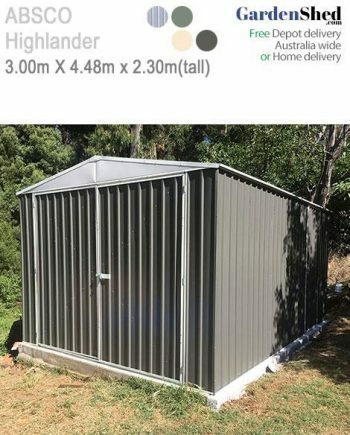 Need extra height, get an Absco Highlander.